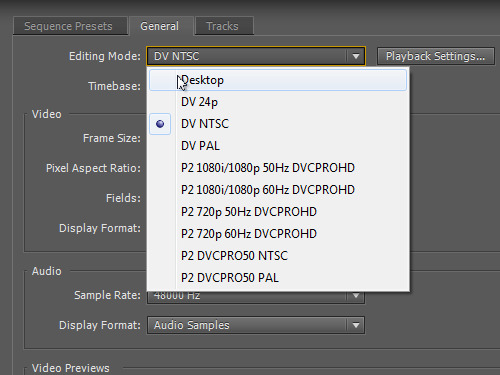 In this video tutorial we will show you how to change resolution in Premiere Pro. 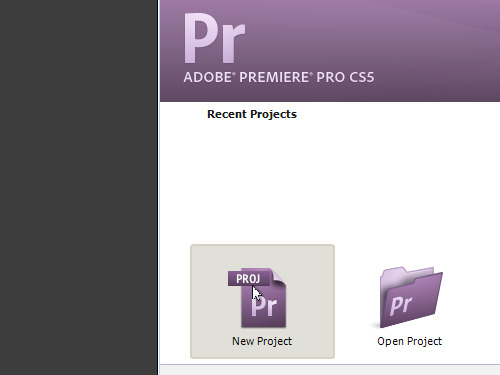 Launch the Adobe Premiere Pro. To create a new project, click on the “New Project” icon in the startup window. Adjust the project settings and click on the “OK” button. Then, in the next window, switch to the “General” tab and change the “Editing Mode”. In the “Video” section, change the frame size and press “OK”. Now the resolution of your project has been successfully changed.